Finals are finally over! I can officially say that I am on my way to being a full fledge attorney...only one more year to go. 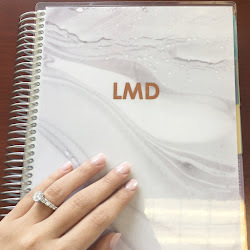 This year has been very stressful, but I'm happy with my personal growth and can't wait to spend my summer focused on my blog! Please like, share and subscribe - I'd really appreciate it. Today's post is all about spring cleaning. My apartment looked like everything in it imploded while I was in the midst of exams, so I have spent many nights trying to get my place back in order. In addition to the cleaning and reorganizing my closet, I am in the process of putting away all my winter boots. I've discovered an awesome line of leather cleaners & conditioners (plus it also cleans rubber, i.e. 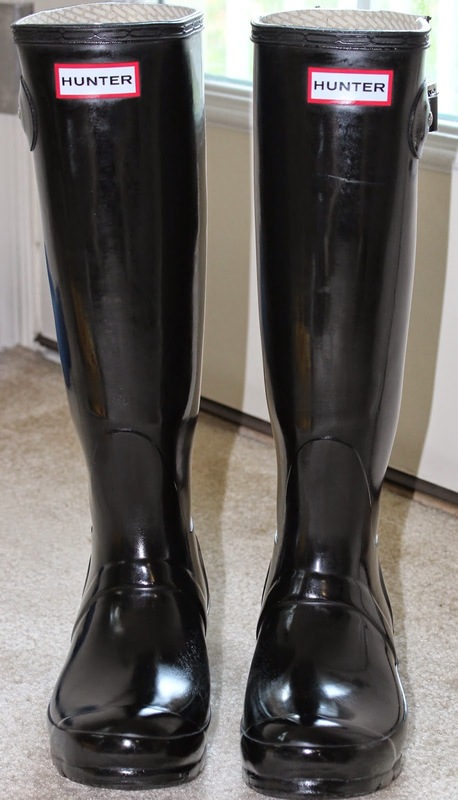 Hunter rain boots) by Leather Nova. 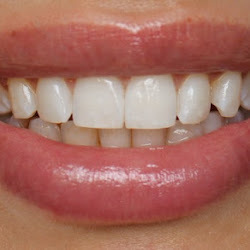 Their products are made in the USA and are environmentally friendly. I've been really trying to shop with more of a conscious lately so this made me extra excited to try them out. 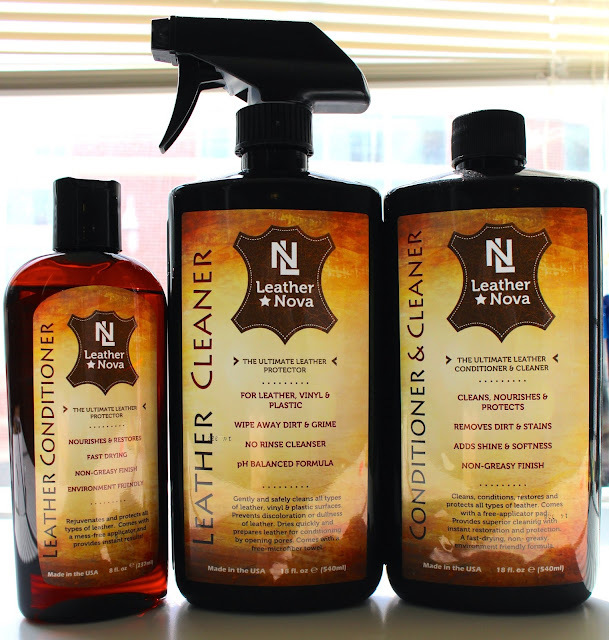 I received three Leather Nova products to try: a regular cleaner, conditioner + cleaner, and a regular conditioner. My favorite is the regular cleaner because it comes in a spray bottle and can be used on vinyl & plastic. This worked great on my Hunter rain boots. 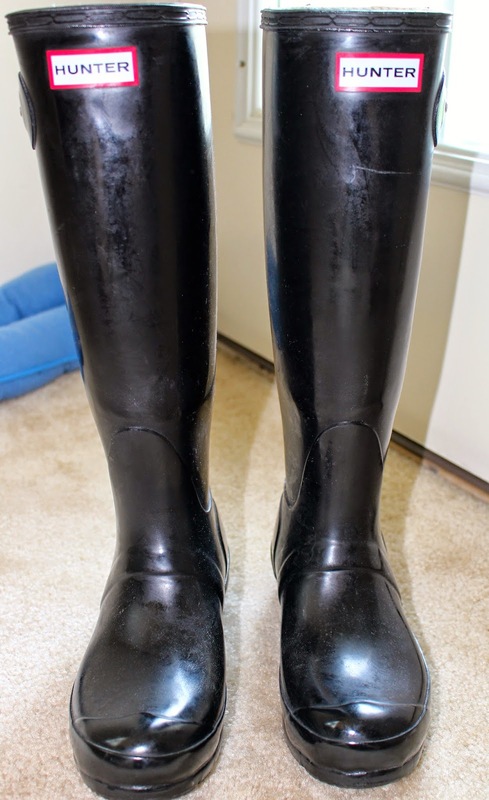 The cleanser + conditioner is fantastic for tall boots, riding boots, and so on. I've decided to use the regular conditioner for my new car...her name is Donnatella and she's a fabulous new Honda Accord. Here's my steps to getting perfectly shiny Hunter rain boots after a rough winter!